Government revealed plans to implement a user-friendly state procurement system that won’t hinder entrepreneurial growth. The government may in future dock the salaries of state accounting officers found to have failed to pay service suppliers within the stipulated 30 days. Also, the government is investigating the possible harmonisation of procurement procedures for all state entities, departments and municipalities with a view to producing a user-friendly state procurement system that would not hinder entrepreneurial growth. 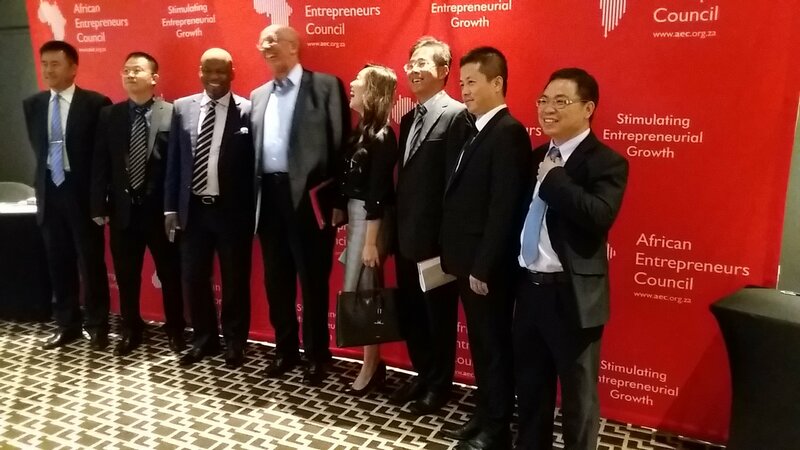 This emerged during a presentation made by National Treasury state chief procurement officer, Kenneth Brown, at the Entrepreneurial Dialogue organised by the African Entrepreneurs Council held in Sandton, Johannesburg on Friday. The dialogue was attended by local, small and Chinese entrepreneurs. Brown, said there are numerous opportunities for small enterprises to procure for government services but the system is presently over-regulated and needed easing to ensure smooth entry by small suppliers. He said one of the solutions under consideration was to dock the salary of the heads of the department that failed to observe the 30 days policy to pay suppliers. His division is also investigating possible harmonisation of policies and procedures followed by government departments and entities so that they did not hinder service provision and entrepreneurial growth. “If our department does not pay within 30 days they are breaking the law. It’s a crime,” Brown said. Brown revealed that there are numerous opportunities for small enterprises in the government procurement system. “Don’t think that it’s only big business that we deal with. You have space in our system. Every small business must have an opportunity to do business with government,” he stressed. Copyright 2019 African Entrepreneurs Council. All Rights Reserved. | Designed and maintained by SMA AGENCY..